Biglin Photography was established when professional photographer Mette Biglin relocated to Stuart in 2010. At the time Mette had been shooting award winning wedding photography in The Florida Keys since 2005. 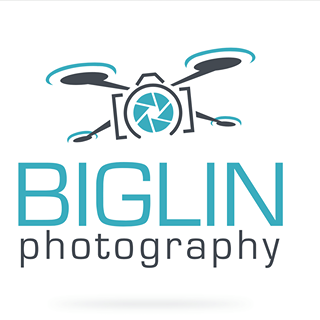 Biglin Photography offers wedding photography, head shots, real estate photos, aerial photography, product photos, pregnancy and family photography. Videos, aerial photography and aerial video as well as 3D Virtual Tours, powered by Matterport.For wedding photography, aerial photos and aerial video add a great artistic flare to an otherwise traditional day. Imagine opening your wedding video by sweeping across the water to see the beautiful ceremony site, right on the beach, or perhaps looking in through the hotel window as the bride is getting ready and then flying down to find the groomsmen on the beach greeting the guests. With Biglin Photography, the possibilities of capturing your wedding are endless.